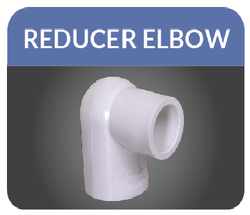 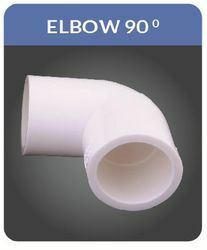 Elbow are useful to provide water connections for bathrooms, kitchen sinks, washbasin & laboratories.. 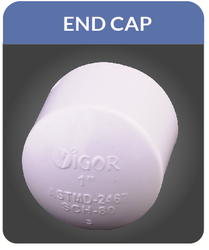 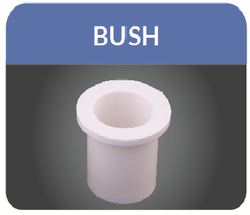 Backed by years of industry experience, we are engaged in offering a premium quality range of UPVC End Plug. 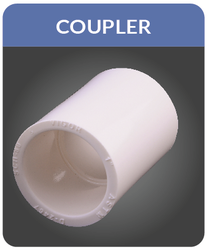 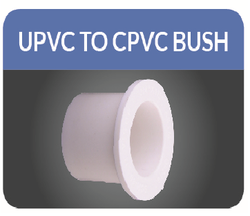 We are successfully meeting the requirements of our clients by offering a wide range of UPVC and CPVC Pipe Fittings. 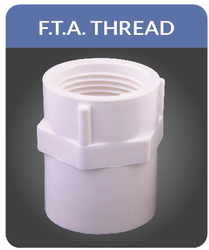 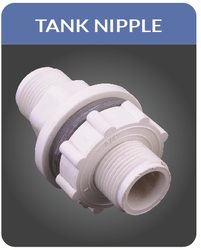 Tank connector is used for the water supply from tank , it connects the tank & plumbing pipes for the distribution of water. 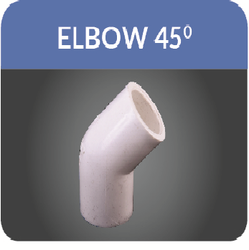 We are successfully meeting the requirements of our clients by offering a wide range of UPVC Brass Elbow. 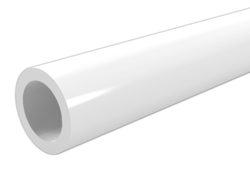 AVAILABLE SIZES : 3/4" X 1/2" , 1" X1/2" , 1"X3/4"
Backed by years of industry experience, we are engaged in offering a premium quality range of UPVC Step Over Bend. 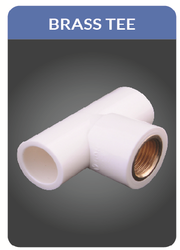 Our company has achieved laurels for providing UPVC Pipe Fittings to the clients. 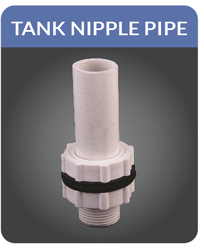 These products are useful for portable water supply, irrigation system, cable ducting, gas supply lines, chemical transportation and many more. 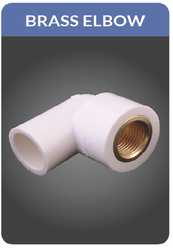 UPVC Brass Fittings are available in various sizes, shapes, knurling patterns and finishing as per customer specifications and drawings. 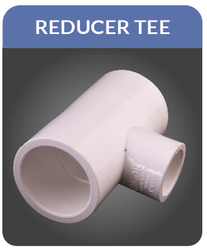 Offered range is manufactured in compliance with set industry standards using premium quality raw material and latest technology by our well known professionals. 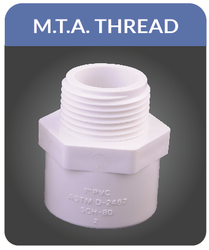 => MTA is utilized for connecting two pipes at right angles. 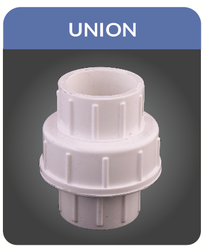 => Union is utilized for connecting two pipes at right angles. 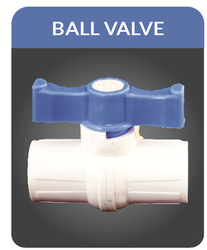 AVAILABLE SIZES : 3/4" X1/2' , 1' X1/2" , 1" X 3/4"
Usually ball valve are used to stop the water supply in plumbing line. 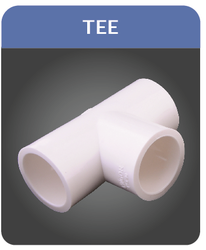 Sockets are used to connect two pipes.